We haven’t heard much in the way of third-party straps for the Apple Watch, which officially launches on April 24, but that’s not stopping some folks from attempting to build them. 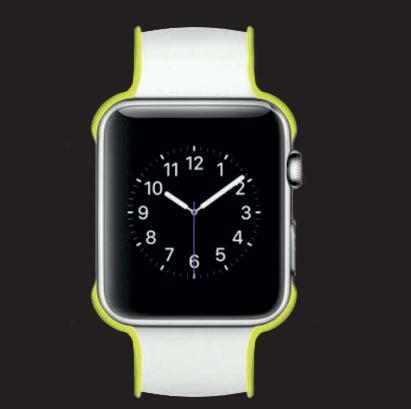 A new company has a product called the Wipowerband that it says will double the Apple Watch battery life. 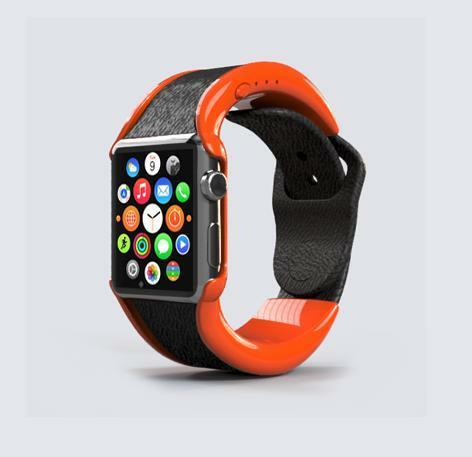 The Wipowerband is scheduled to launch sometime in May or June, presumably if it actually works with Apple’s product and is approved by Apple, and comes in two sizes and various colors. Customers can choose from a 42mm band priced at $99 or a smaller 38mm band for $89. The band packs its own 250mAh battery, which will add to the roughly 18 hours of battery life promised by the Apple Watch. Keep in mind that the promise to double the Apple Watch battery life is really only an estimate, and we’re not sure how well this will actually perform—or if it even works. 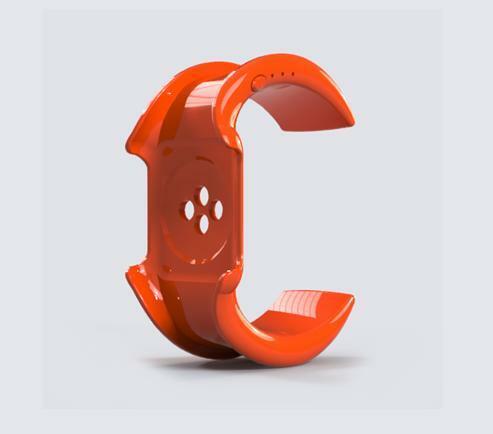 But if you’re more cavalier in your spending practices than we are, you can hit the source to reserve your Wipowerband now.